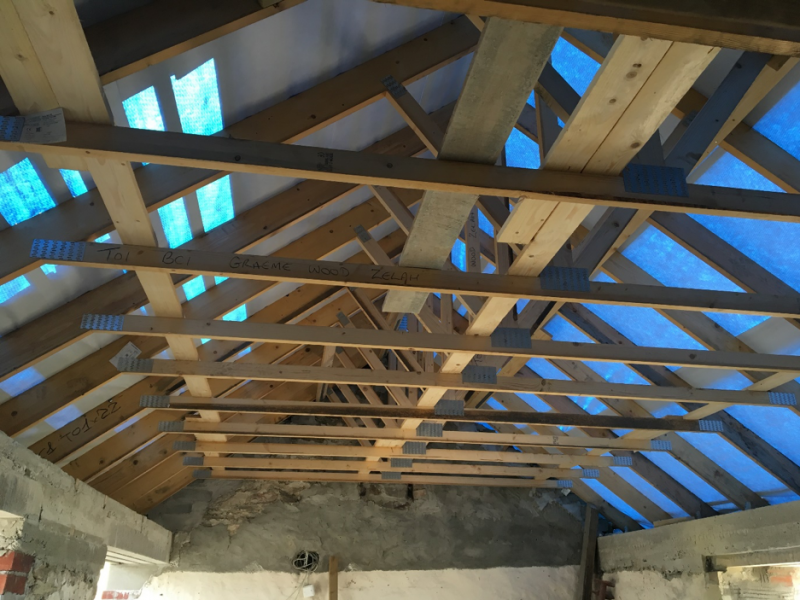 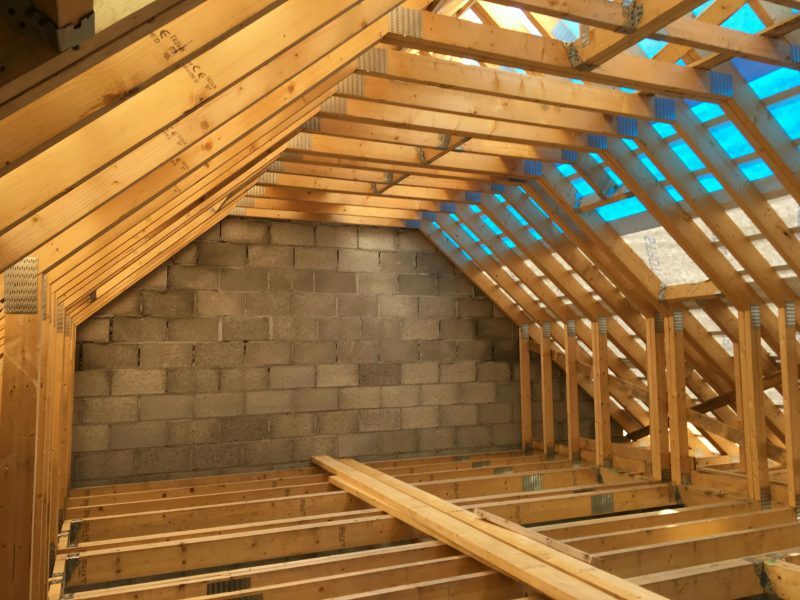 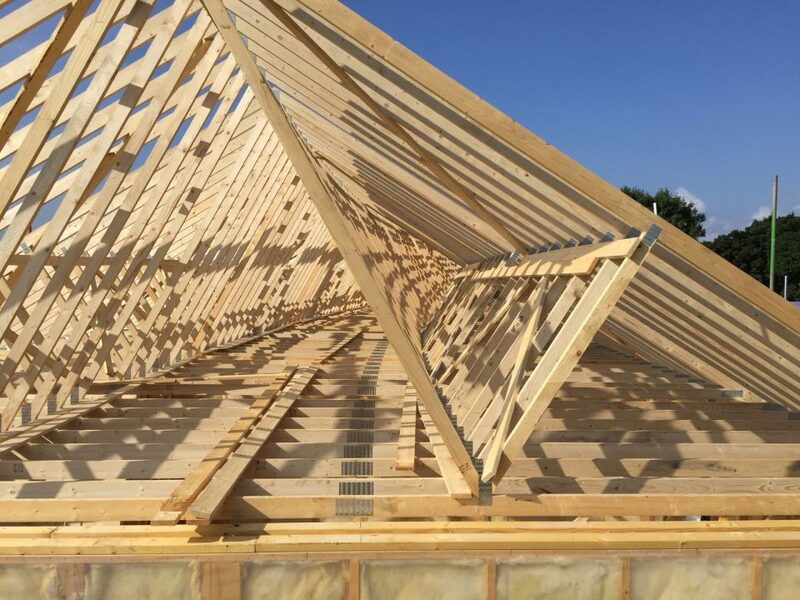 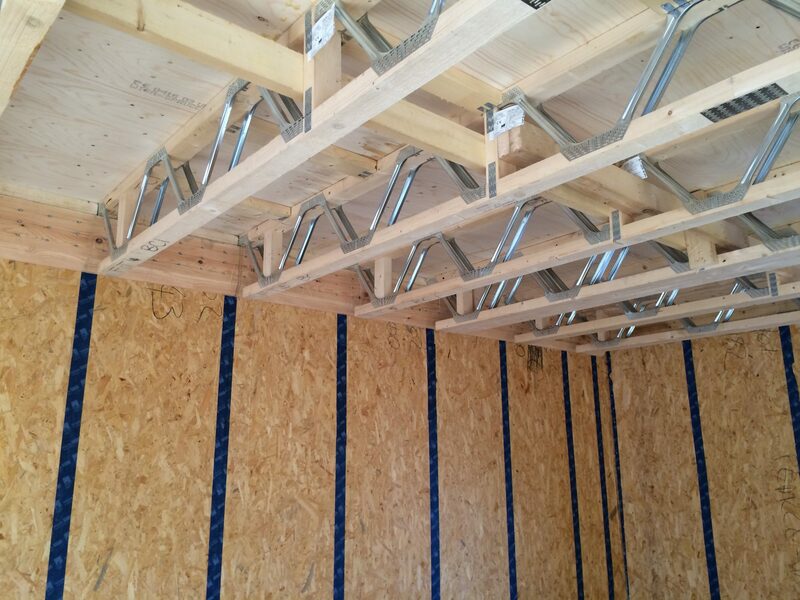 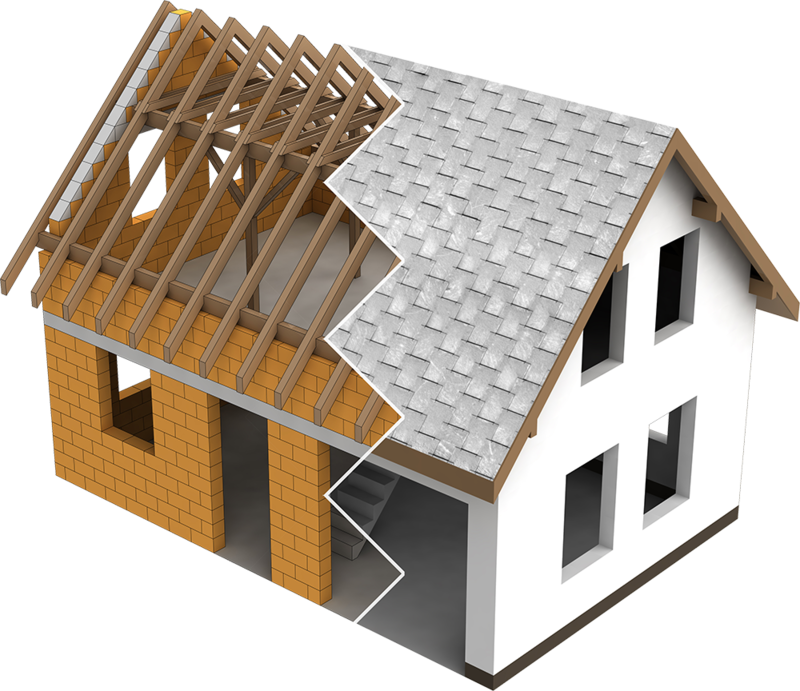 Perran Trusses is one of the largest Roof Truss manufacturers in the South West, specialising in Roof Truss Rafters and Metal web floor joists (Posi Joist). 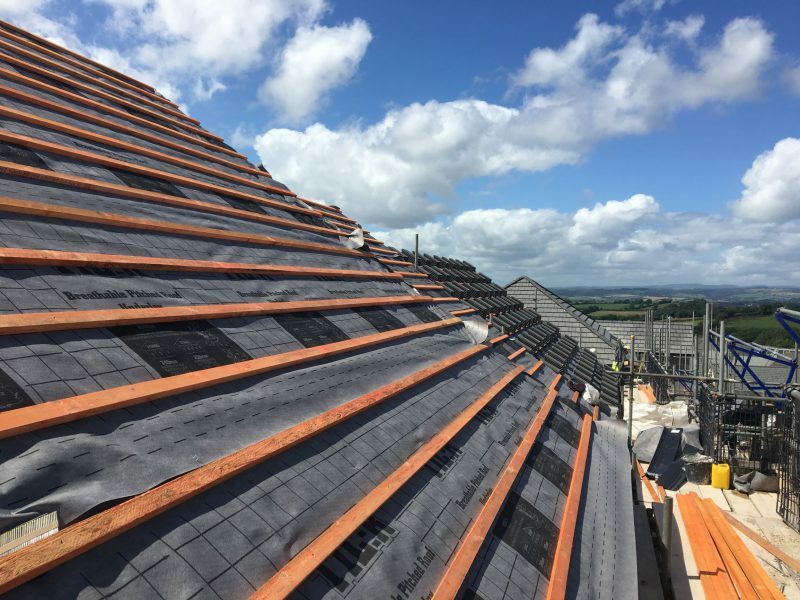 With production technology and the continued development of design software it enables us to continue to provide our clients with cost effective solutions to all their roofing and flooring requirements. 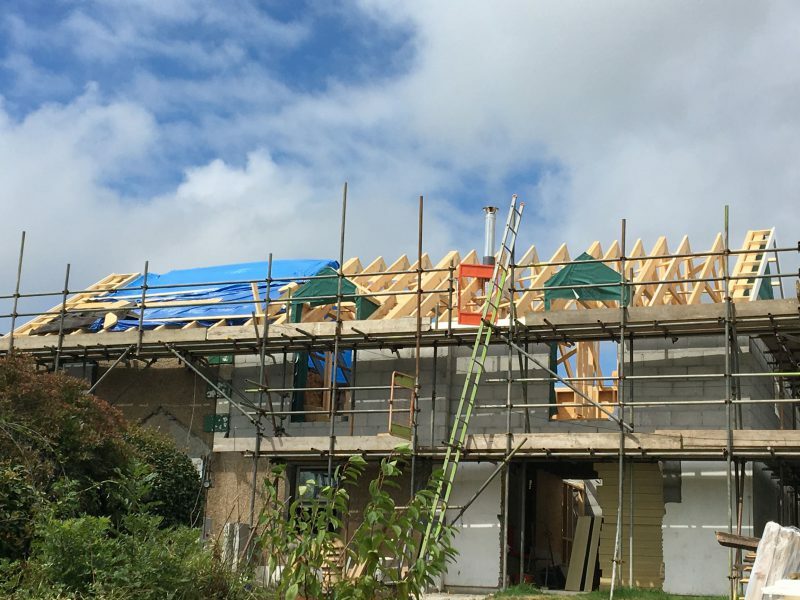 "Perran Trusses supplied a fantastic product and service to my new build development, I would highly recommend them..."